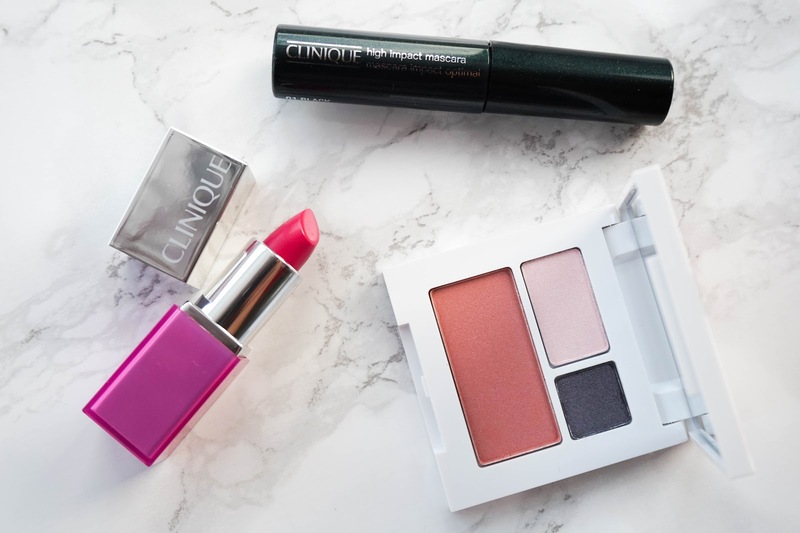 Clinique Bonus Time is back with their gift with purchase offer for Debenhams stores nationwide and I had the opportunity to get my hands on this fantastic gift, which I wanted to tell you all about. 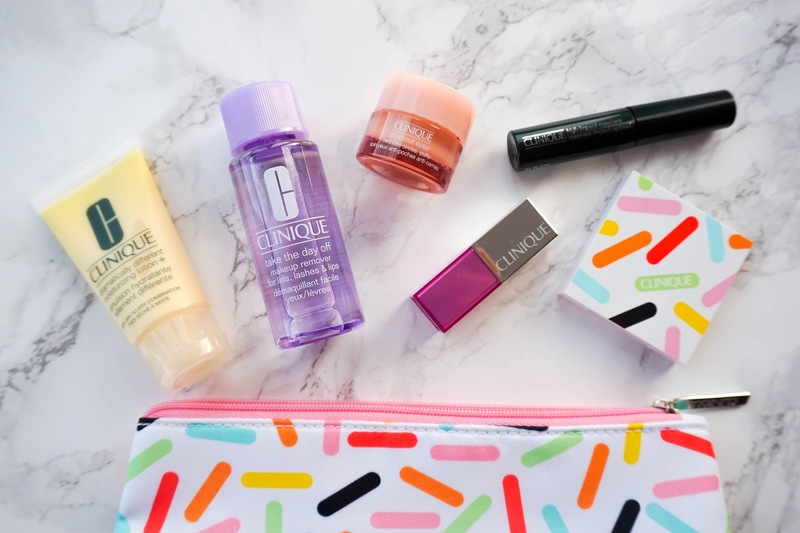 Clinique has always been a brand that I have been trying out since I was a teen, especially when it comes to their skincare range. I would say everything from the brand is amazing, but they have some real beauty gems that are definitely worth looking into. I've especially been intrigued with their makeup releases lately, as it seems they have really upped their game. 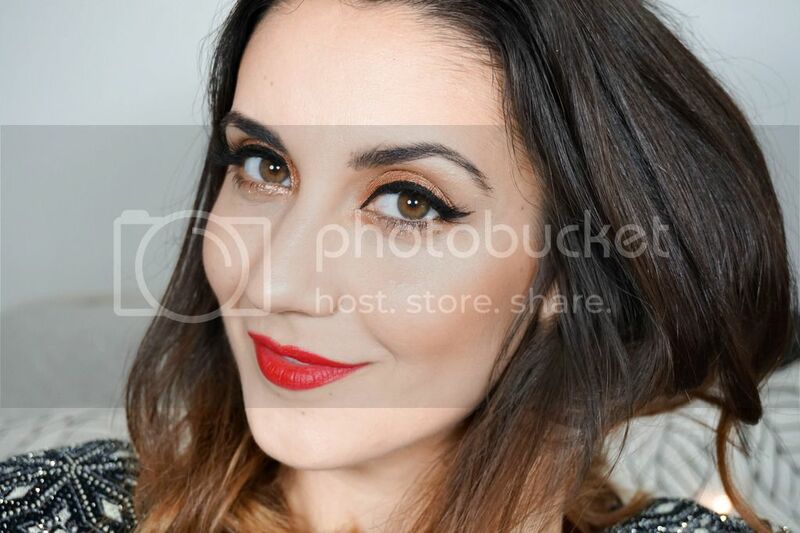 The Pop Matte Lipsticks and Superbalanced Silk Foundation have especially been products I've been seeing in the blogosphere and quite intrigued to try for myself. This offer is available both online and in Debenhams stores from Thursday 6th of October until the 22nd. If you want to avail of this particular Gift With Purchase*, you need to make two Clinique purchases... one to be either skincare or foundation. If you buy a third Clinique product, you will also receive a full size Deep Comfort Hand and Cuticle Cream. 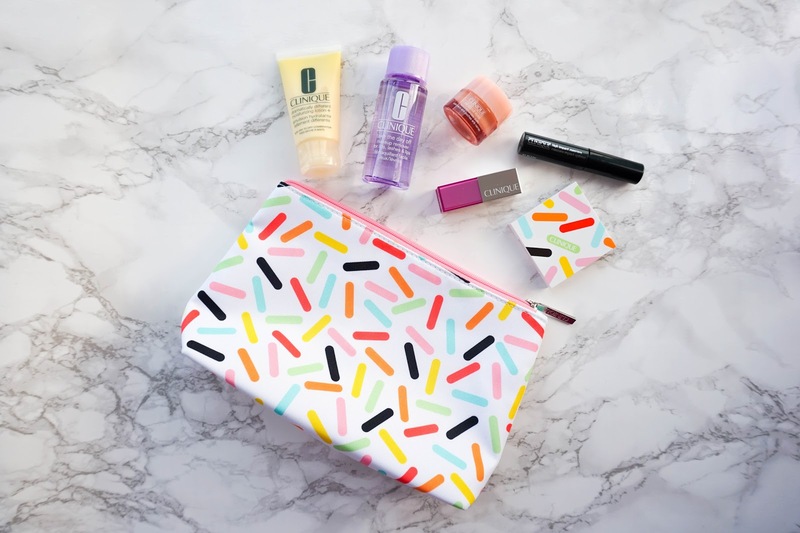 Firstly the gift with purchase is housed in this fun & colourful makeup bag, which is spacious and feels like it's made using good quality materials too. Inside you will find 6 products in total, 3 of these are skincare and the other 3 are makeup. 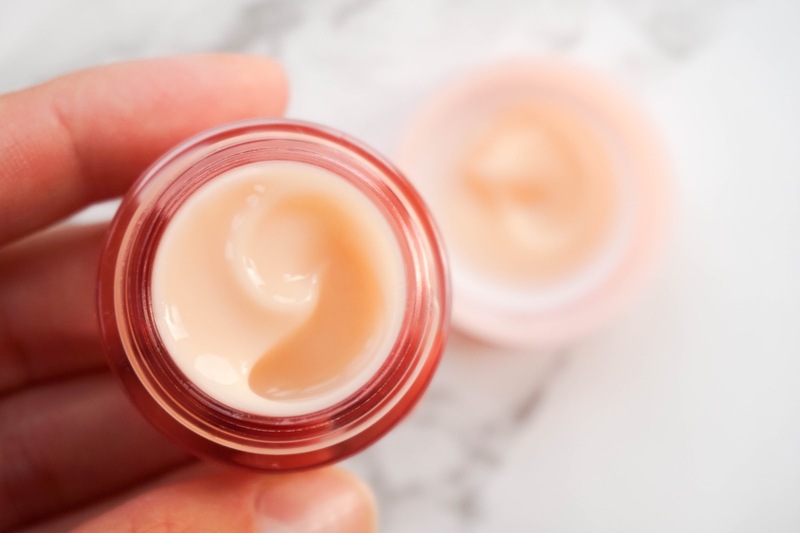 Starting with the skincare products first & my favourite from the bunch, I want to firstly tell you about the ever so popular Dramatically Different Moisturizing Lotion+. 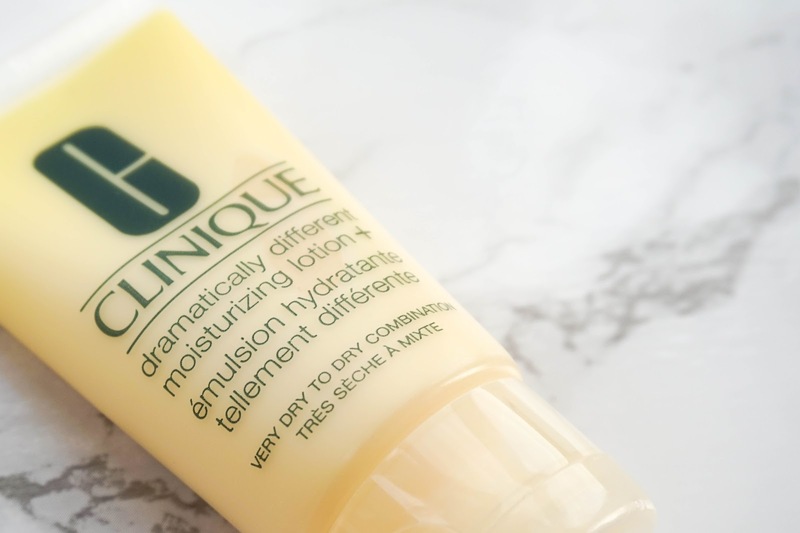 This moisturiser is a Clinique classic and it's also gained a cult status amongst their skincare range. I usually opt for the cream version of this rather than the lotion, but nevertheless when my skin is in good condition this feels lovely to apply. It's effective and gentle, plus I really like the generous 30ml tube. 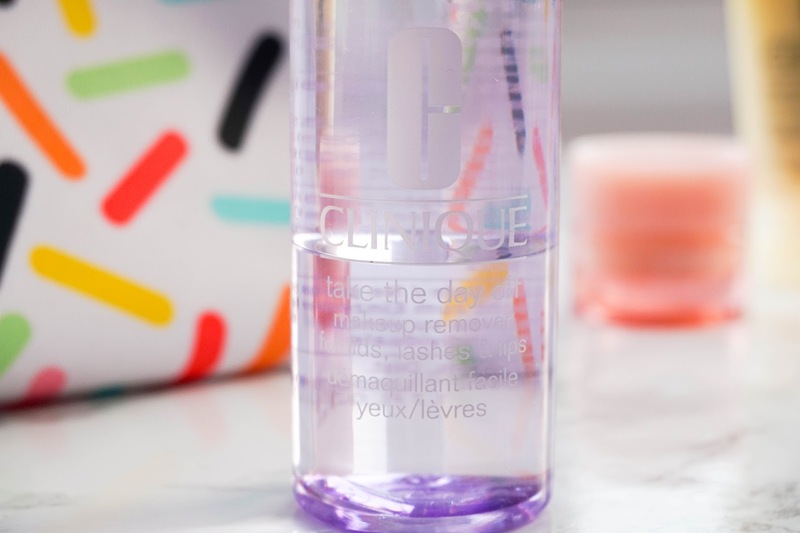 Next up I have the Take The Day Off Makeup Remover Lids, Lashes & Lips, which is another favourite of mine from the Clinique skincare range and one that I have personally bought in the past from the brand. This makeup remover is amazing at removing any kind of makeup, including stubborn waterproof mascara and bold liquid lipstick. It is oil based so it will leave your skin feeling a bit greasy, but I always use a cleanser afterwards so I don't mind. 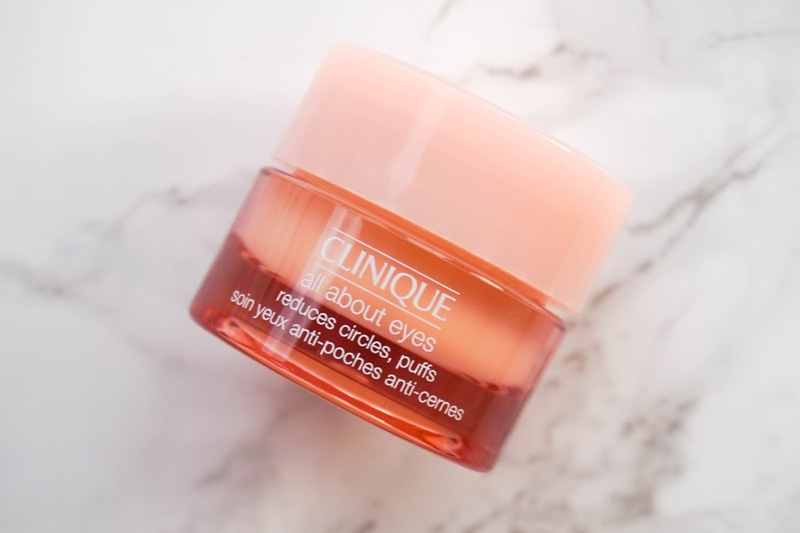 Lastly from the skincare trio I have the All About Eyes Eye Cream, which is completely new to me. I was really happy to see the eye cream in this gift bag as I have been meaning to get my hands on one for some time now. The texture is super lightweight, so it absorbs into the skin immediately and leaves behind a refreshing feeling. I've only been using this for less than a week so I can't comment on how effective it is with long term use, but so far so good. Now onto the makeup items, as I firstly talk to you about the Pop Sheer Glaze Lip Colour and Primer. The shade I have received is Sprinkle Pop and it's a very pretty pink shade, with a sheer & glossy finish so it can be worn for your daily natural makeup looks. The formula is comfortable to wear and feels moisturising on the lips. 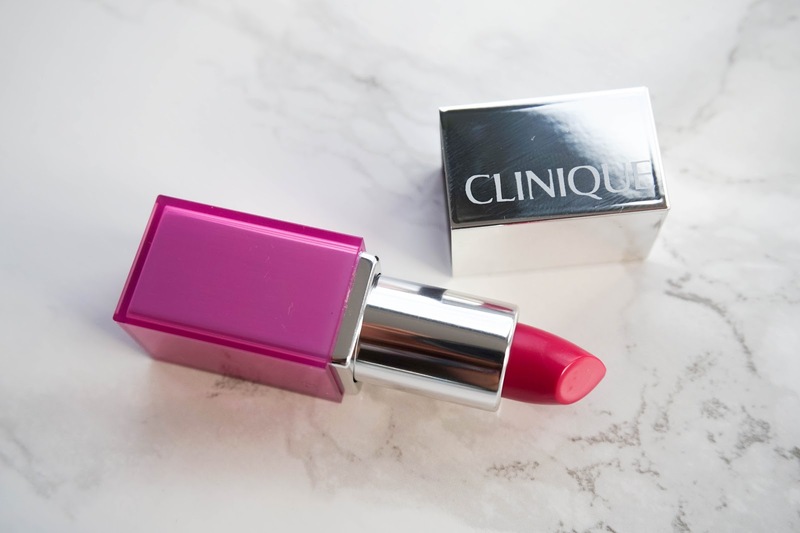 I'm a big fan of these mini lipsticks and love popping them in my handbag. Then you will notice there is a limited edition palette which again is mini sized and has the same outer packaging as the makeup bag. 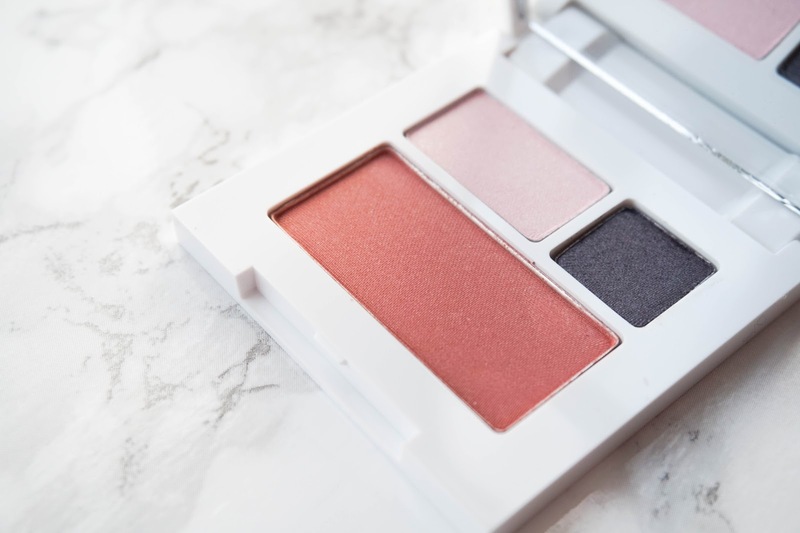 It's made up of two simple, everyday kind of eyeshadows and a natural blush (Bashful Blush). I really like the trio of shades in this palette and find that the texture of the powders are pigmented and easy to blend out on the skin. 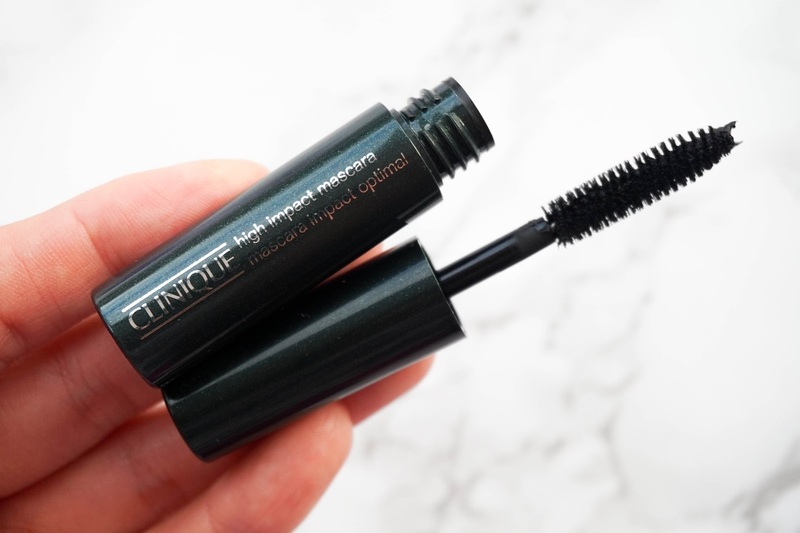 Lastly you get a deluxe sized tube of the brand's High Impact Mascara. Again I really like mascara samples like these as they are so much easier to pop in your travel makeup bag and jus handy to have in general. On it's own this isn't my favourite mascara, as it doesn't give me as much volume as I'd like. But I do like to use it for it's lengthening properties and I usually mix it up with a different mascara. I'm quite impressed with this particular Clinique Bonus Time offer and I have been enjoying using this fantastic gift. 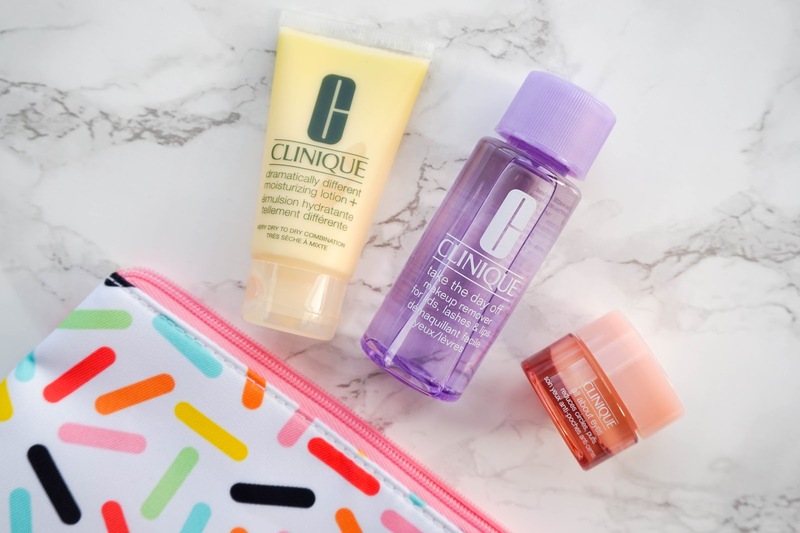 If you're keen on getting your hands on some Clinique products, then now would be a good time to do so and you can check out the offer here. What do you think of this gift bag? Would you be eager to try any of the products included?